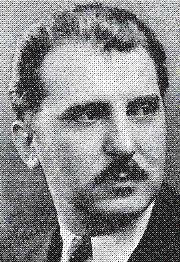 Jozef C. Mazur was born to a Galacian (Austrian-Poland) family in 1897. Growing up he attended the Albright Art School in Buffalo, NY and the Art Students League of New York located in New York City. Mazur earliest works were completed with stained glass. Sacred stained glass works created by him have been installed in churches throughout the Buffalo area, New York City and Philadelphia. By the 1930s, Mazur's fame had extended into the realm of ecclesiastical painter in Buffalo. 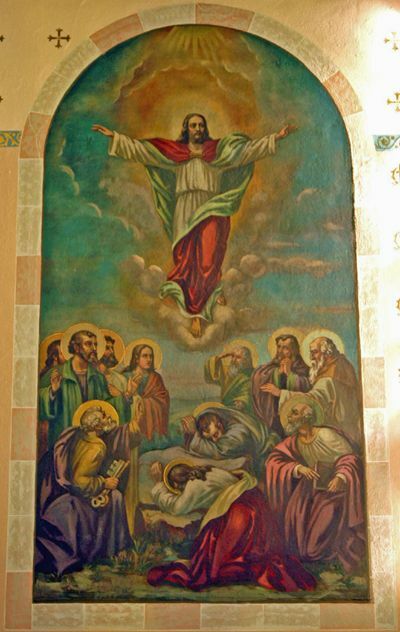 Mazur's first major sacred project consisted of the interior paintings at St. Stanislaus Bishop and Martyr in Buffalo, NY. His works can be found in churches from Detroit to Boston. Mazur also completed a wide variety of secular works throughout his life including a statue (bust) of Frederick Chopin, decorating the Polish room at the University of Buffalo's library and several stained glass window medallions, one which was just recovered and the other three remain missing. The murals located in the Sanctuary, architectually known as the apse, have been confirmed as being in the style of Jozef Mazur. It has also been noticed through financial records at St. Mary's that Mazur returned on several occassions to perform touchups and maintenance to the works through the 1950s. It is said that The Virgin Mary's face was painted in the likeness of Mazur's wife. It is difficult to say if this was the case in Albion because the mural depicting Mary has been altered on several occasions. It is unknown if Mazur completed any other works within Orleans County or if St. Mary's is the only church to have these decorations. Two of the Sanctuary murals are unique to St. Mary's Assumption, depicting Old Testament scenes. 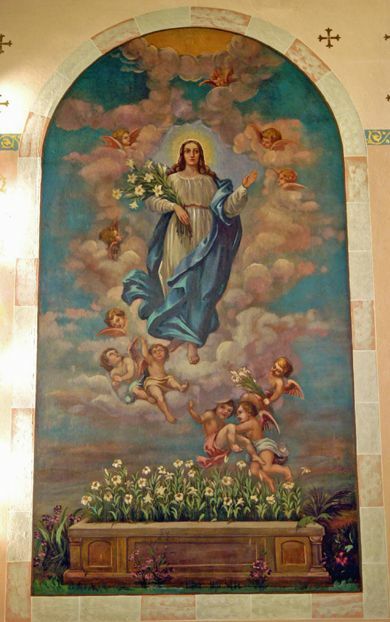 Below are several murals located in St. Stanislaus Bishop and Martyr located in Buffalo, NY and painted by Jozef Mazur. 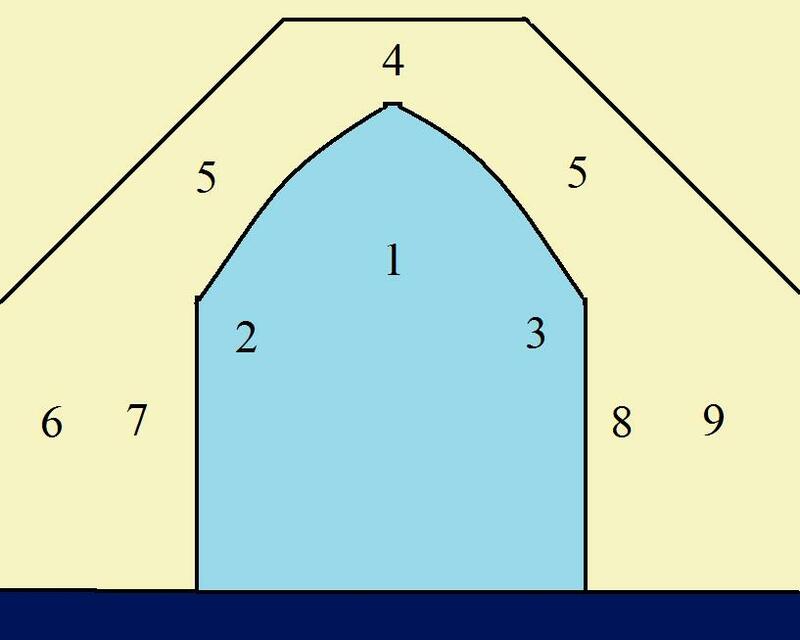 This rough sketch is to show the layout of murals and statues within the sanctuary. Each will be labeled below according to number and the links up top will lead you to the respective pages. Each image will be paired with a description of the mural and and symbolism located within it.